The largest museum of its type, the Musical Instrument Museum features instruments from countries across the globe and includes a 299-seat theater, a conservation laboratory, a recording studio and galleries where visitors can see and hear instruments. Designed by award-winning architect Richard Varda and RSP Architects, the museum features distinctive architecture that evokes the topography of the American Southwest. 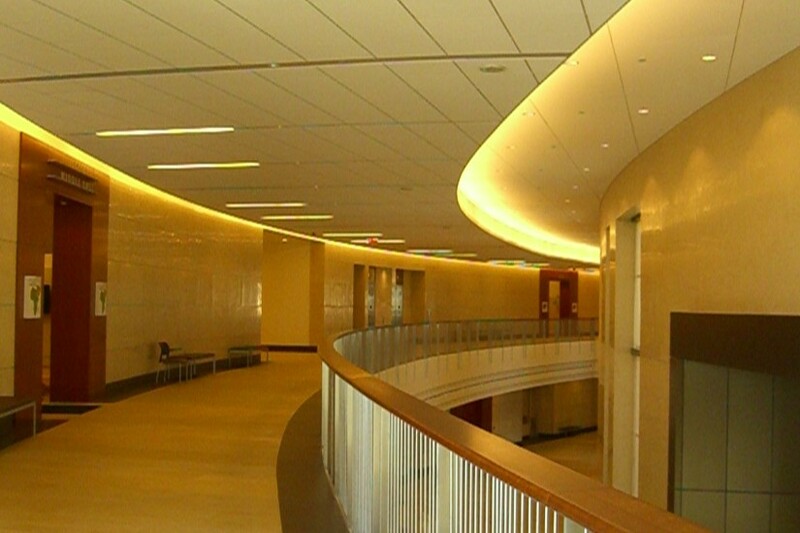 Critical in a building dedicated to music and instruments, the acoustical environment needed to provide excellent listening environments. Shen Milsom & Wilke controlled the background noise levels and sound transfer between spaces. 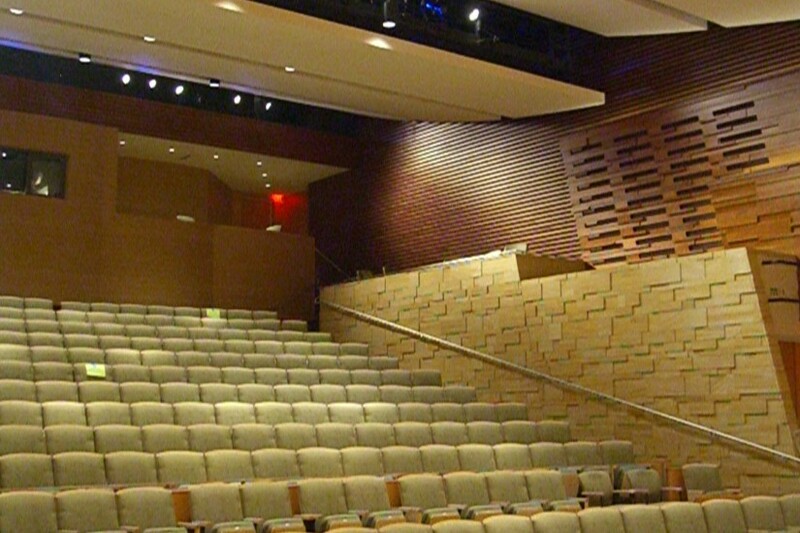 We integrated adjustable acoustic treatments into the design to allow performance variation. The audiovisual components included the building paging, boardroom and digital signage systems. The building offers a self-guided tour, where a visitor uses a body pack and headset. The building’s IT infrastructure hosts a massive network of information distribution and display. Our IT team designed the multi-gigabit Ethernet network, a wireless local area network and a voice system with messaging. Our security consultants concentrated on exhibit halls and instrument-handling areas. The security design included parking lot surveillance and an adaptable surveillance concept within the exhibit areas that allows future moves and additions.